Contains: Water, Dicaprylyl Ether, Cocoglycerides, Coco-Caprylate/Caprate, Glycerin, Cetearyl Glucoside, Olus Oil, Glyceryl Stearate, Cetearyl Alcohol, Butyrospermum Parkii (Shea) Butter, Tocopherol Acetate, Xanthan Gum, Dehydroacetic Acid, Benzyl Alcohol, Lavandula Angustifolia (Lavender) Oil, Anthemis Nobilis (Roman Chamomile) Oil. A luxurious, nourishing, and soothing lotion to protect sensitive skin. Natural essential oils of Chamomile and Lavender provide calming and comforting freshness. Gentle formula made with naturally derived ingredients. Elegant olio esters pamper with the lightest and silkiest consistency possible. Enriched with Shea butter to provide superior hydration and protection for delicate skin. 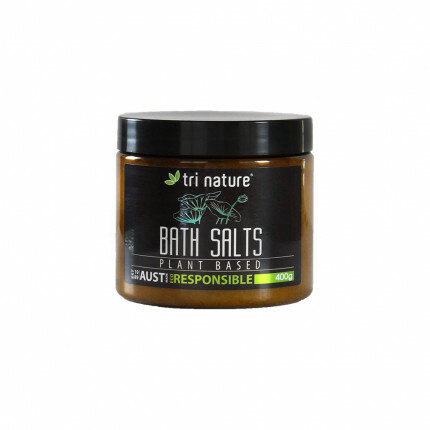 Suitable for use as a soothing lotion remedy for all ages - 6 weeks old to adults.